This year’s Honorary Chairman and Guest Speaker is Burt Levy, the “World’s Fastest Novelist”. Burt calls himself “The World’s Fastest Novelist” not because smoke comes out of his fingers when he’s typing, but because he races sports cars, and writes and self-publishes novels about the racing world. One of his books, The Last Open Road, is in its 5th printing, with over 50,000 sold. Seating is limited! Register TODAY to reserve your seat at CBCF’s Saturday Night Banquet, June 1, 2019. Don’t miss this evening of storytelling by the World’s Fastest Novelist, Burt “B.S.” Levy. Champagne British Car Festival Celebrates its 28th year in Central Illinois! The Champagne British Car Festival (CBCF) had its beginnings as an all-British car show held at a community college in Springfield, IL. It soon relocated to Urbana-Champaign in the spring of 1992. In 2010, the festival moved to Bloomington, IL where the show found its current location at the David Davis Mansion on the City’s near east side. What’s happening at the Champagne British Car Festival THIS YEAR? The CBCF weekend begins Friday evening May 31st with an informal gathering of fellow British car owners in the Eastland Room of the Eastland Suites Hotel and Conference Center . The fun continues Saturday June 1st with a self-guided “rally-style” tour of local car collections and a delicious sit-down banquet at the highly rated Biaggi’s Italian Restaurant. The weekend culminates on Sunday, June 2nd with the Champagne British Car Show on beautiful Clover Lawn of David Davis Mansion, Bloomington, IL. The David Davis Mansion provides a wonderful backdrop to display over 125 British cars. The festival includes music, vendors, food and beverage options, tables and chairs to enjoy your meal and drinks. The entire grounds will be festooned with colorful Union Jacks and British car manufacturer’s flags. More than 125 British cars are expected at this popular annual event, organized by members of the Flat Land British Car Club. Along with the usual influx of MGs, Triumphs, and Austin-Healeys, other British marques on display include Jaguar, Bentley, Cobra, Morgan, Lotus, Mini and Rootes. ALL Lotus cars get the Featured Marque spotlight at the 28th annual Champagne British Car Festival being held June 2nd at the David Davis Mansion State Historic Site in Bloomington, IL. Lotus cars return as the 2019 CBCF Marque of the Year. Lotus Cars is a British automotive company that manufactures sports cars and racing cars in its headquarters in Hethel, United Kingdom. Lotus cars include the Esprit, Elan, Europa, Elise, Exige and Evora . Lotus has had motor racing success with Team Lotus in Formula One. ALL vintage and modern Lotus cars are encouraged to come strut their stuff as the Featured Marque for 2019. The festival’s car show runs from 9:00 am until the awards ceremony at 2:30 pm on Sunday, June 2. Awards are presented for the top three cars in their individual classes and for the spectator selected “Peoples Choice”. The State Farm Cup is awarded for the car selected as the best among the previous year’s class winners. As with most car shows, the enthusiasts who volunteer their time and efforts have made the CBCF what it is today. The Champagne British Car Festival has become an annual event for many British car enthusiasts in the Midwest since 1991. 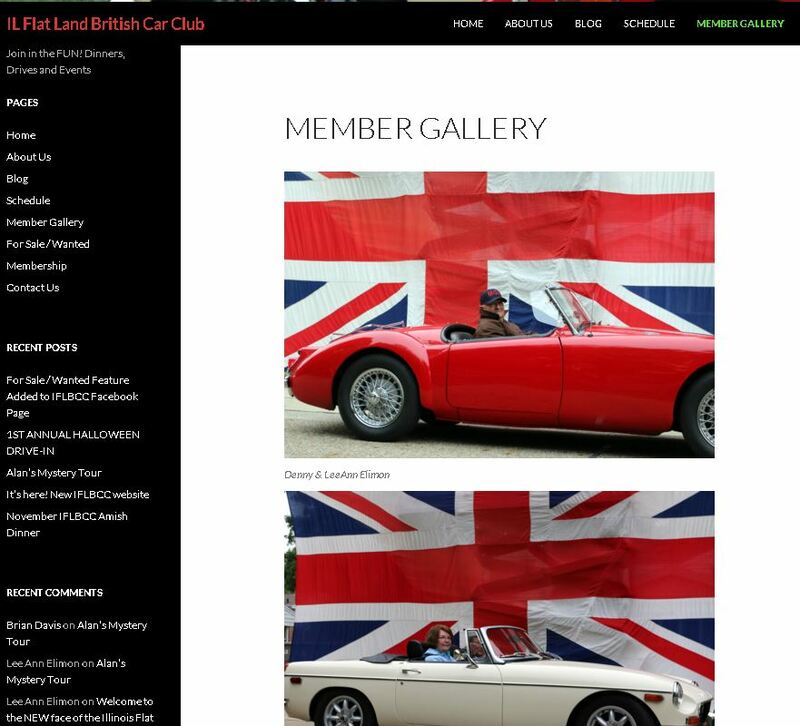 Got A Question About the Champagne British Car Festival? Champagne British Car Festival 2018 Celebrates its 27th year in Central Illinois! The Champagne British Car Festival (CBCF) had its beginnings as an all-British car show held at a community college in Springfield, IL. It soon relocated to Urbana-Champaign in the spring of 1992. In 2010, the festival moved to Bloomington, IL where the show found its current location at the David Davis Mansion on the City’s near east side. The CBCF Committee Members at the festival have always worked hard to give the CBCF an identity of its own. What’s happen at the Champagne British Car Festival THIS YEAR? Organized activities begin on Friday evening June 1st with an informal gathering of care owners at our host hotel. The host hotel for 2018 will be the Bloomington Hawthorn Suites. Saturday June 2 will start with a group drive from the host hotel over scenic backroads to a lunch destination . You will return to downtown Bloomington to reserved parking around the historic courthouse, now the McLean Co. Museum of History. 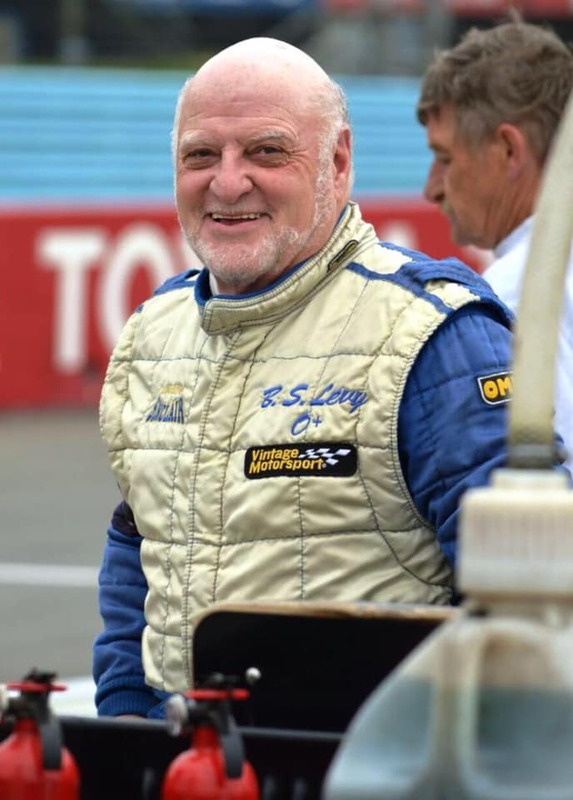 Saturday evening’s banquet will be at Michael’s Restaurant and feature our speaker for the evening, Tim Suddard, publisher and founder of Classic Motorsports magazine. 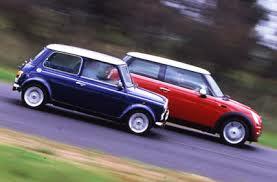 The weekend festivities will be capped on Sunday afternoon June 3 with an All-British car display. More than 140 British cars are expected at this popular annual event, organized with the help from members of the Flat Land British Car Club. Along with the usual influx of MGs, Triumphs, and Austin-Healeys, other British marques on display include Jaguar, Bentley, Cobra, Morgan, Lotus, Mini, DeLorean and Rootes. ALL Mini/MINI cars get the Featured Marque spotlight at the 27th annual Champagne British Car Festival being held June 3 at the David Davis Mansion State Historic Site in Bloomington. The festival’s car show runs from 8:30 a.m. until the awards ceremony at 2:30 p.m. on Sunday, June 3. The day will conclude with awards for best of show and best in individual classes. A Premiere Class award will also be given for the car selected as the best among the previous year’s class winners. We’re updating our Member Gallery in the club’s new website and need your help. Right now the Member Gallery has some “place-holder” photos to give you an idea of what it will look like. Most of the captions have only the owner’s name and make of their car. The last photo in the gallery has an example of a larger description. I would suggest that we keep descriptions to no more than 50-100 words?